Galaxy S10 is just a few weeks away and people are eagerly waiting for it. However, there is something else that will steal the show: MIA foldable phone. Samsung has now confirmed that it will launch the Galaxy Fold on February 20th. 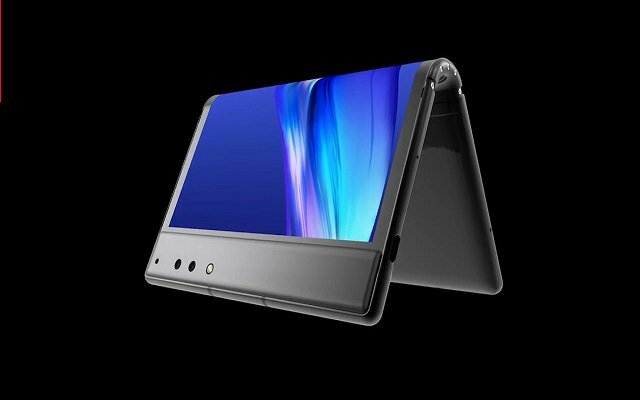 It will be the company’s first foldable smartphone that was first teased last year. At the last conference, Samsung had just showcased the prototype of the Foldable device. It’s still a question that whether it will be able to make this device a reality? More importantly, while it may actually tease this foldable phone at MWC 2019 again, it probably won’t have much to say when it will actually launch. Moreover, Huawei is also prepping to release their first 5G enabled Foldable Phone on Feb 24. The design of the upcoming handset is still in the pipeline of rumors. The tech blog LetsGoDigital released 3D renders of the Huawei foldable. However, we are still not sure whether the final design will be like this or not. Let’s have a look at the renders.